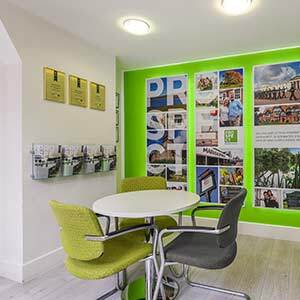 Prospect is proud to have launched our 10th estate agency office in Farnborough. Watch our video of the launch event and pop by to see us. 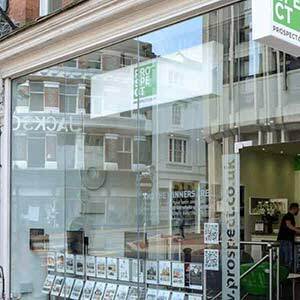 When it comes to buying, renting, selling or letting a property in Berkshire, Surrey or Hampshire there’s no better choice than Prospect – the Best Estate and Lettings Agency in Berkshire & Surrey. We’re here to help you along your property journey, as much or as little as you need. If you’re new to letting, unsure on the steps of buying a home, want the best price when selling a property or just want expert, reliable advice on tax, mortgages… in fact anything property – we’ve got you covered. 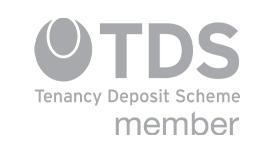 Use the navigation bar at the top of this page to discover more about our award winning services or you can speak to your local market expert by finding the contact details of your local office by clicking the button below. Q. Why did the Easter egg hide? A. He was a little chicken. There are still 14 eggs hidden throughout our website, how many can you find? 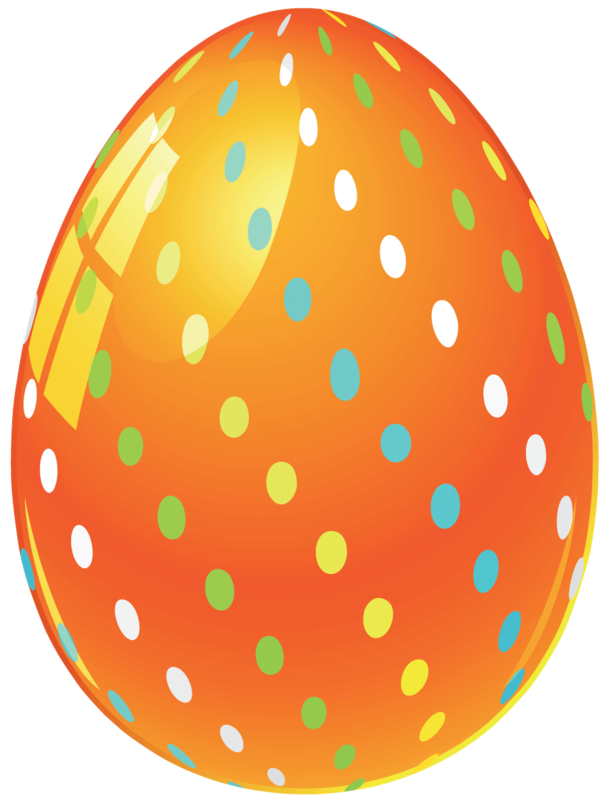 Inside each of our hidden eggs is an Easter J-yolk that will have your friends and family cracking up. It’s a big decision to sell your home, one you’ve probably been thinking about for a long time. Maybe you’re just starting to think about it. Either way – we’re glad you’re here and we're ready to help! Because it’s our job, our passion, to help you understand the property market, when is the best time to sell and to show you how to get the best price for your home. Then when you’re ready, sell your home for that best price and with as little stress as possible. We’ve been successfully selling property of all types and sizes for almost 30 years now and have won a lot of awards along the way – including Best Estate Agency in Berkshire & Surrey for the past 5 years and Best Estate Agency in the UK for 2 of those years. We win our awards for so many reasons, including our complete range of property services, our stunning marketing and the great results we consistently get for our customers. The main reason though, is because we genuinely care. Which, more importantly than our industry awards, our client reviews show time and time again. We’re professionals in every aspect of property so you don’t have to be. Our agents are all specially trained by industry experts and know what they’re doing. We will give you advice you can trust in, support you can rely on, marketing you’ll be proud of and results you’ll be delighted by. You can depend on us when selling your home. People become Landlords for many reasons and regardless of your reason, you need a letting agent you can trust. Trust to give you accurate advice, clear guidance on the process, legislation and tax, find you a reliable tenant and look after your property. You need to know your investment is in safe hands. And you can rest assured, as the UK's Best Lettings Agency, you and your property are in safe hands with us. 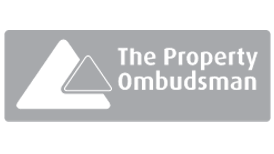 For nearly 30 years, we’ve been helping Landlords understand the minefield of legislation and make the most out of their property, whether that be 1 or 100. Regardless if you have a tenant already and just need a new managing agent, are looking to buy your first investment property or need us to find you a reliable tenant, we can help. 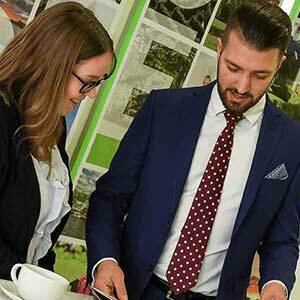 All of our agents are ARLA qualified and have an in-depth understanding of the lettings process, property investment and all of the various strategies. We know what works in what areas and will guide you every step of the way. Being a landlord is as complicated and as stressful as you make it. Rest assured that you are in good hands, Prospect has won the Best Estate Agents and Lettings Agents in Berkshire and Surrey for the third year running. With dedicated departments in every area or property, we have experts on hand to help you whatever your requirements. 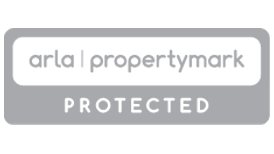 All of our Property Valuations are FREE and No Obligation, so even if you are just curious about your property’s value, then no problem. If you decide to place your property on the market to sell or rent, don't forget that we operate on a no sales, no fee basis... so unless we're successful in selling or renting your property, then you'll have nothing to pay us... unlike many online agents who charge non-refundable listing fees. 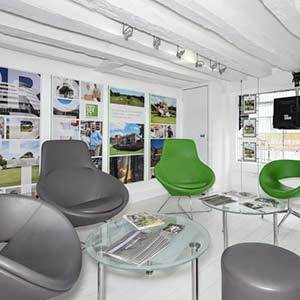 If you would prefer to call to arrange a valuation, you can click here for a list of our local estate agent offices. Honestly couldn't be happier with the services Darren provided, friendly, open, and found a buyer for our property within 45 mins of leaving after the valuation!! Answers emails at ridiculous times of night and knows our situation inside out. Couldn't recommend him enough! I have dealt with Prospect twice now, in total my properties have spent less than three weeks on the market before achieving 'sold'. They have kept me aware of how they are going to achieve a sale for me and how the whole team are working towards this goal. Tristan and the team at Prospect marketed the property well and a good tenant was secured quickly such that there was only a week between tenancies. We were well informed throughout the process and the liaison between Tristan and our property manager at Prospect made the process simple and straightforward. Our experience has very good! Am writing to say how delighted I have been with the professionalism and expert role Prospect Winnersh have undertaken in the sale of our property. 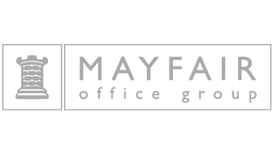 I have dealt with many Estate Agents over the years and this agency has definitely been the most effective I have dealt with for many years. they made the sales process as stress less as they could. Would thoroughly recommend them.